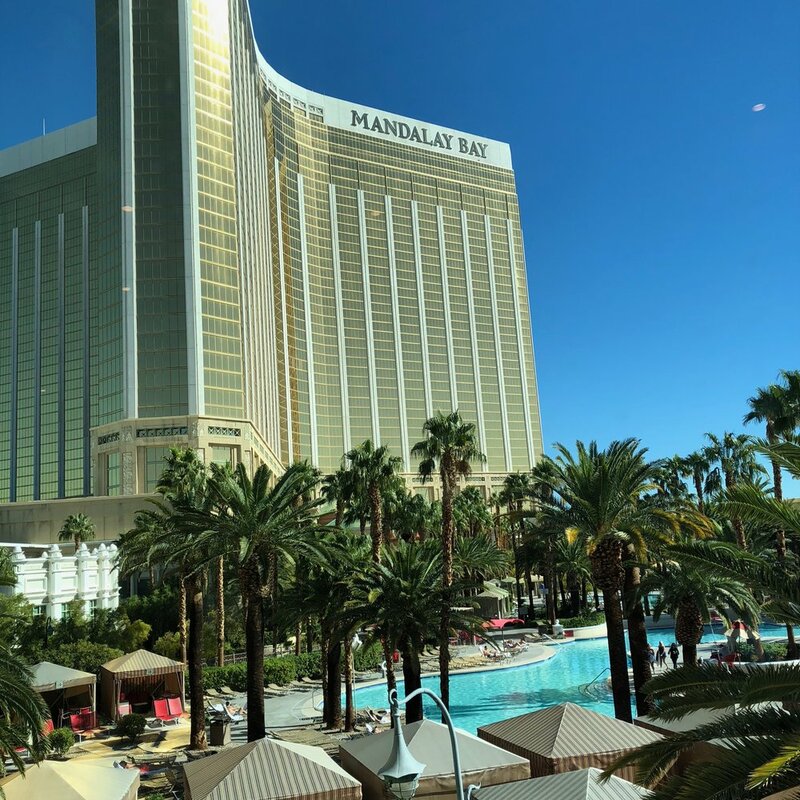 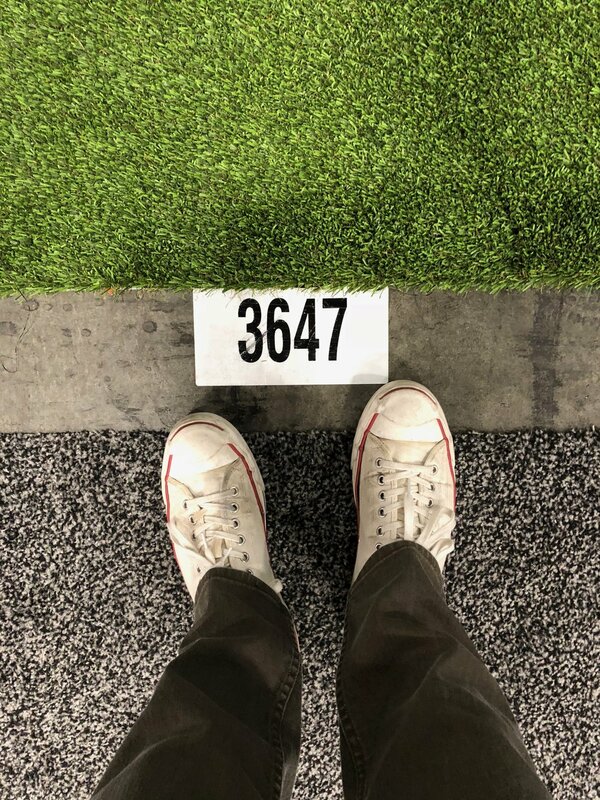 Thank you to everybody involved in making this amazing show happen. 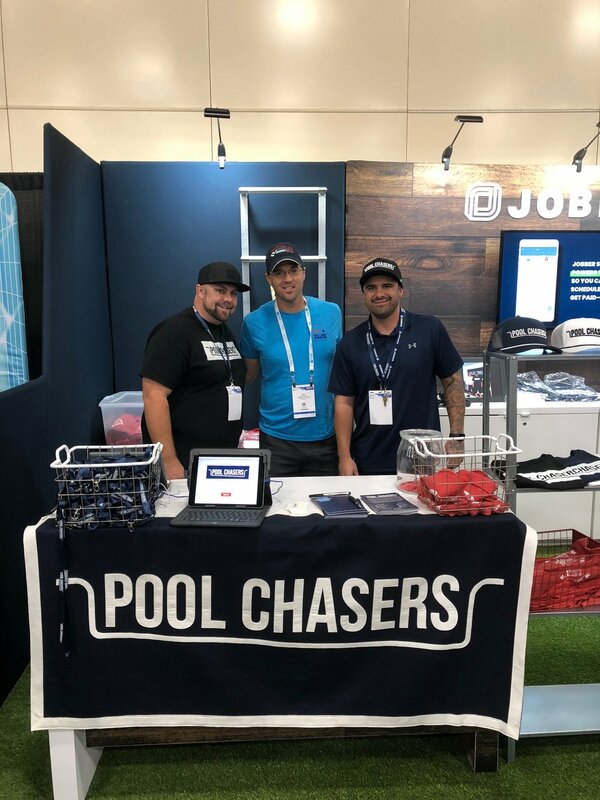 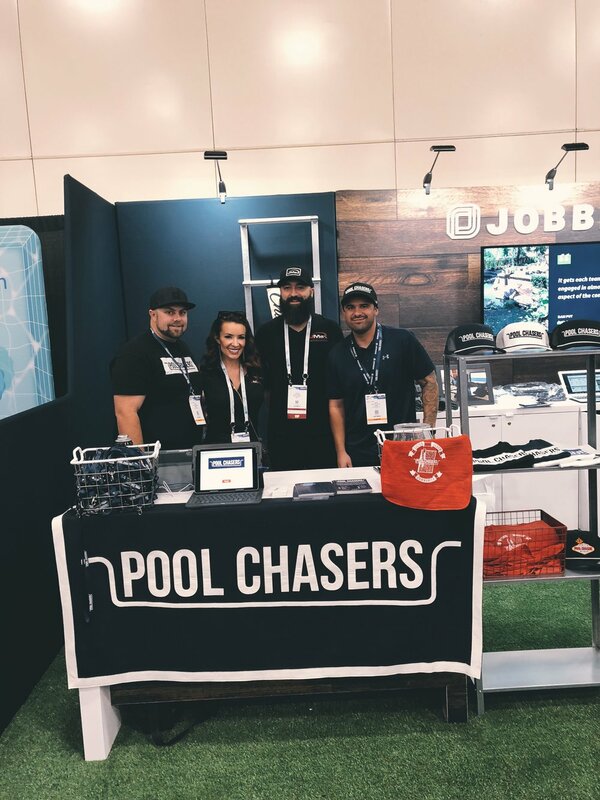 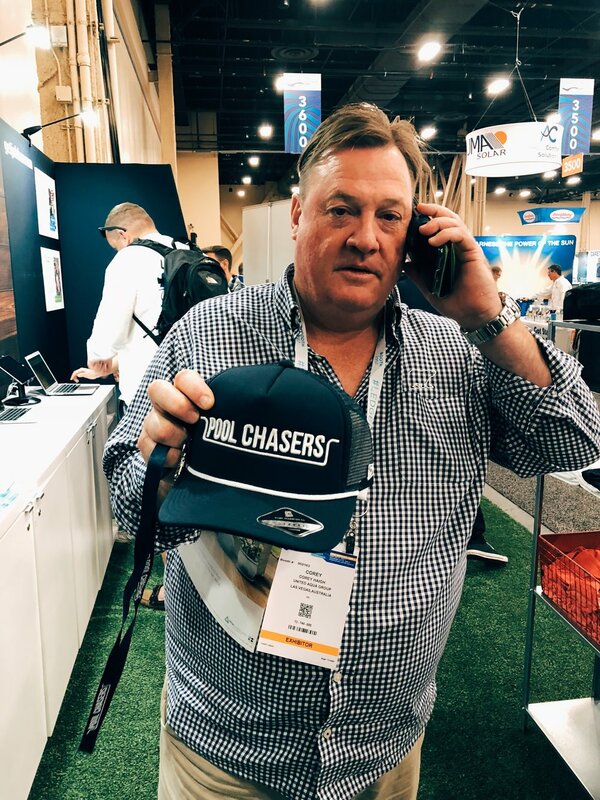 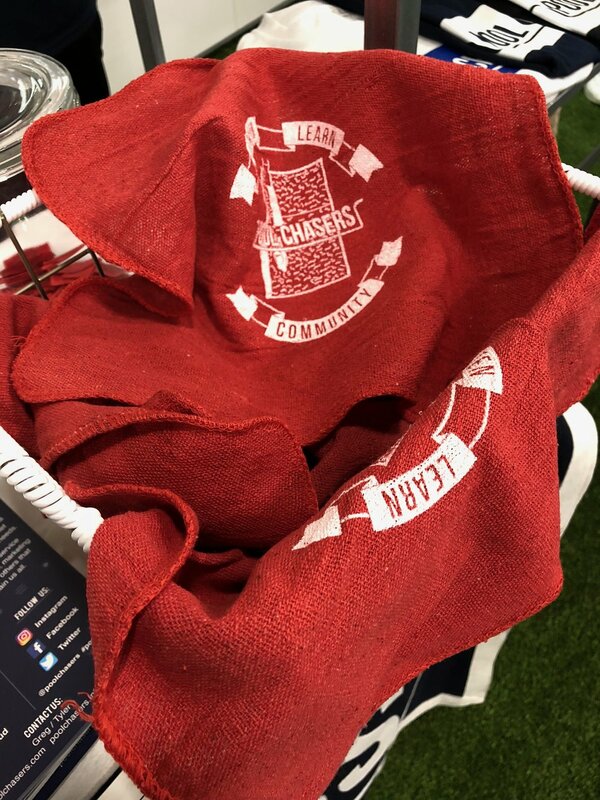 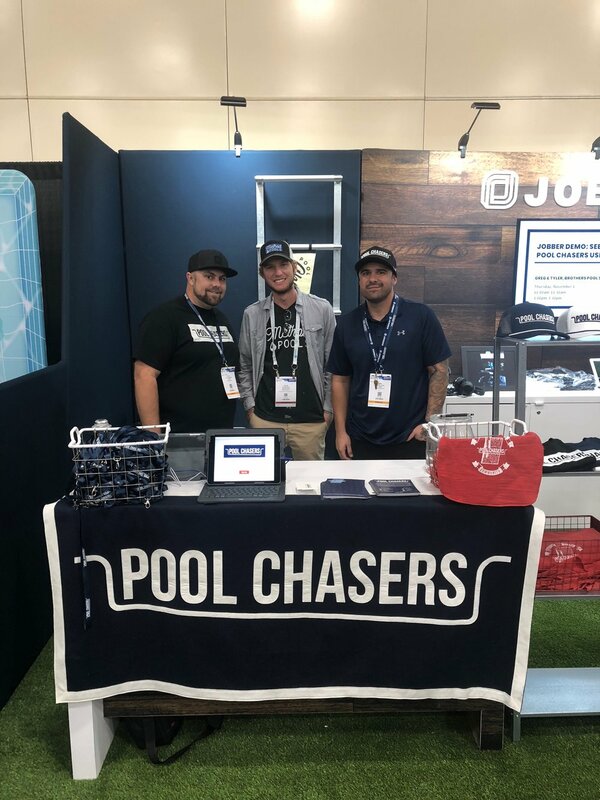 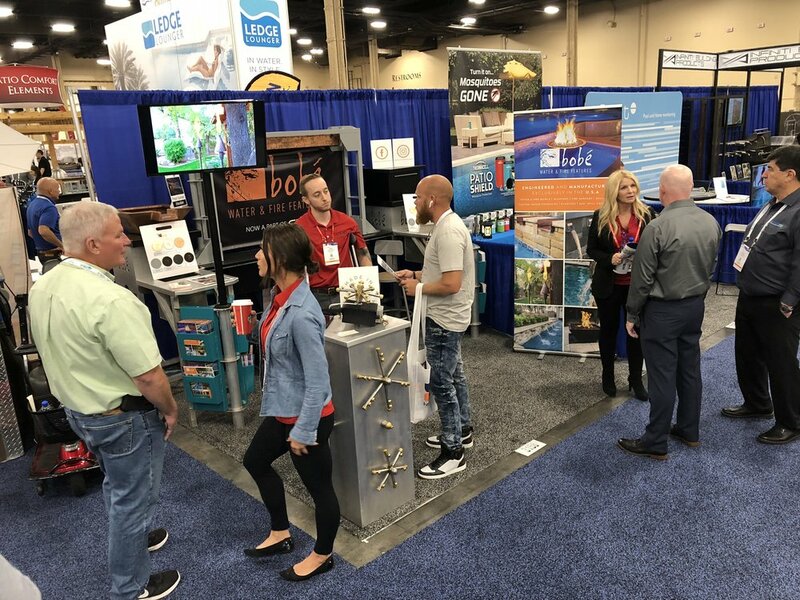 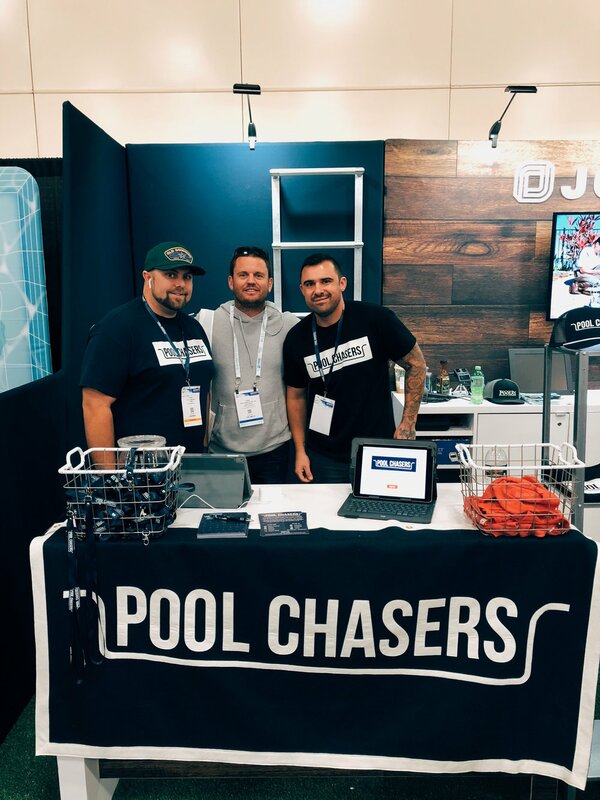 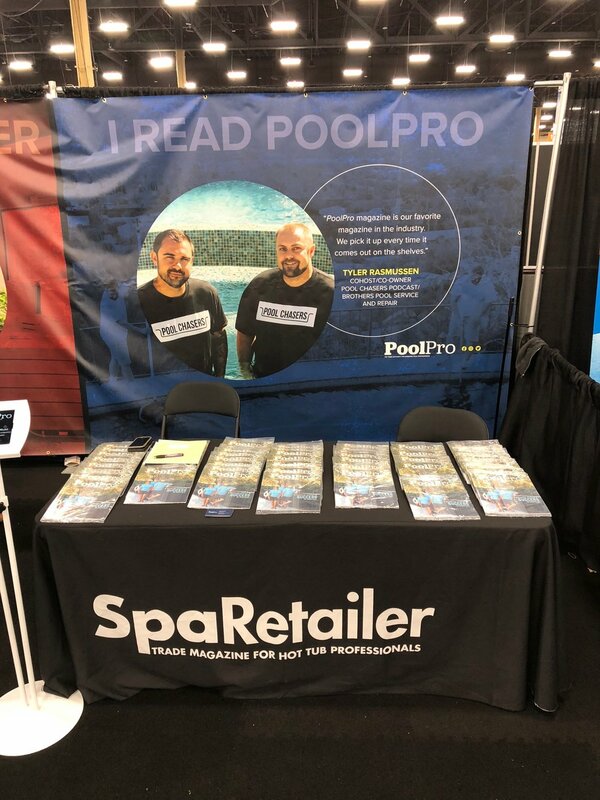 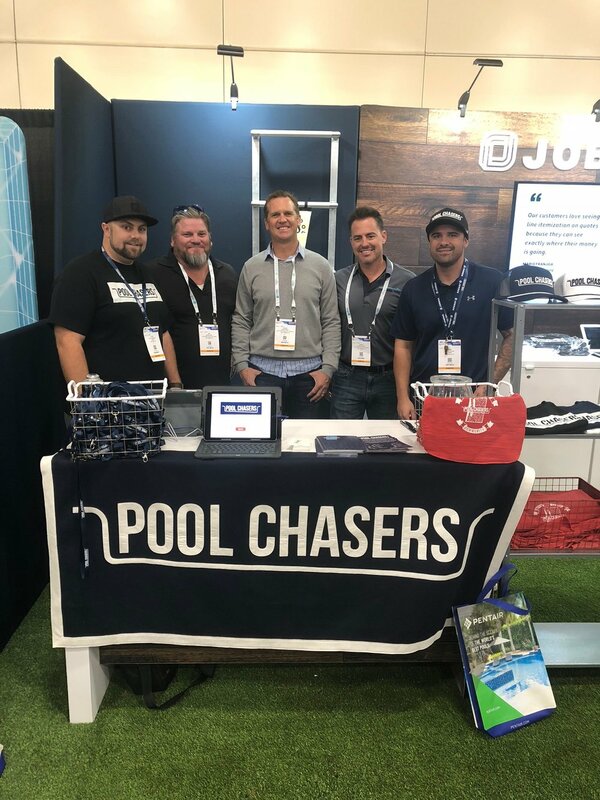 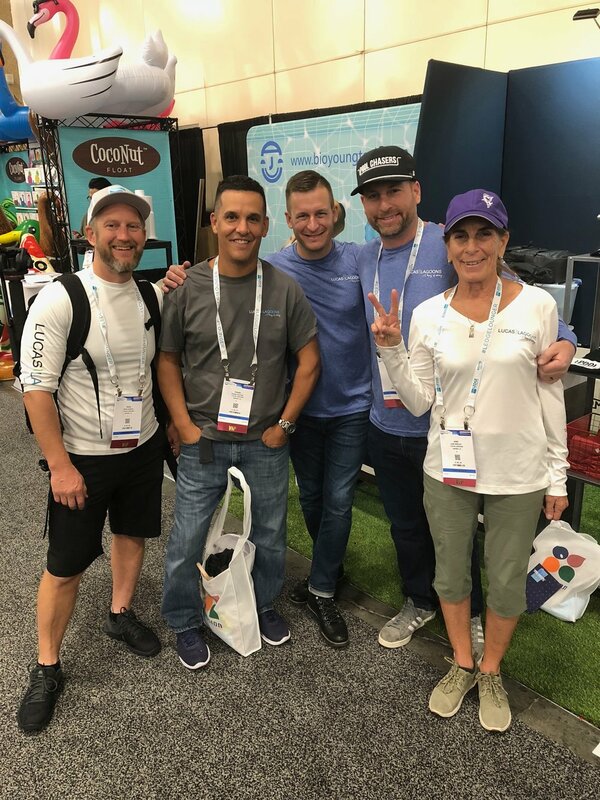 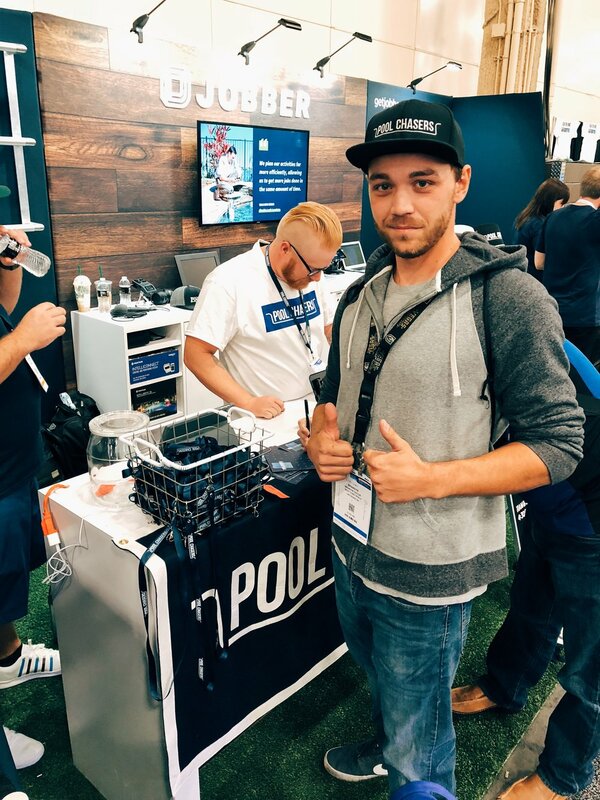 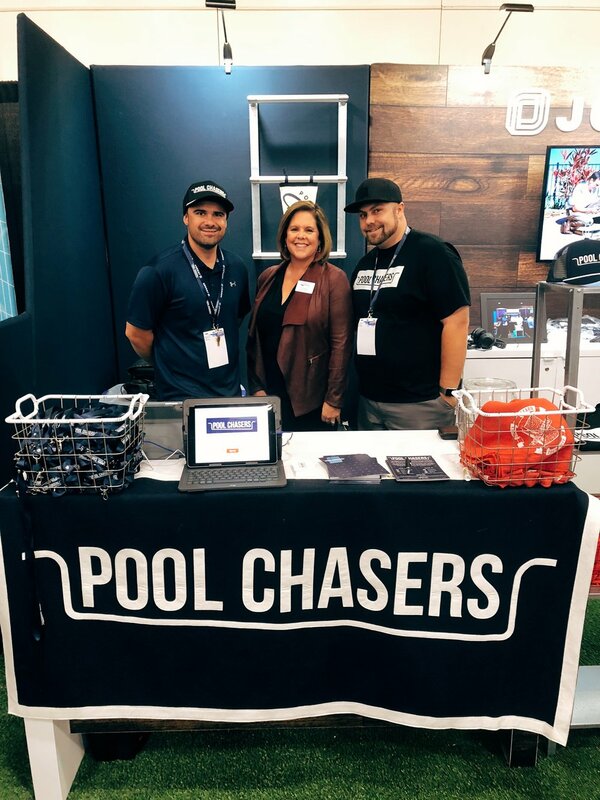 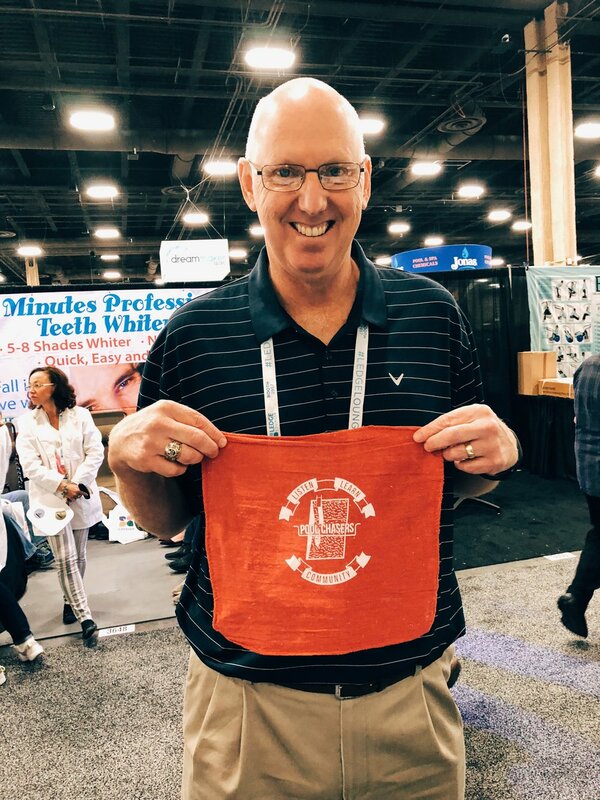 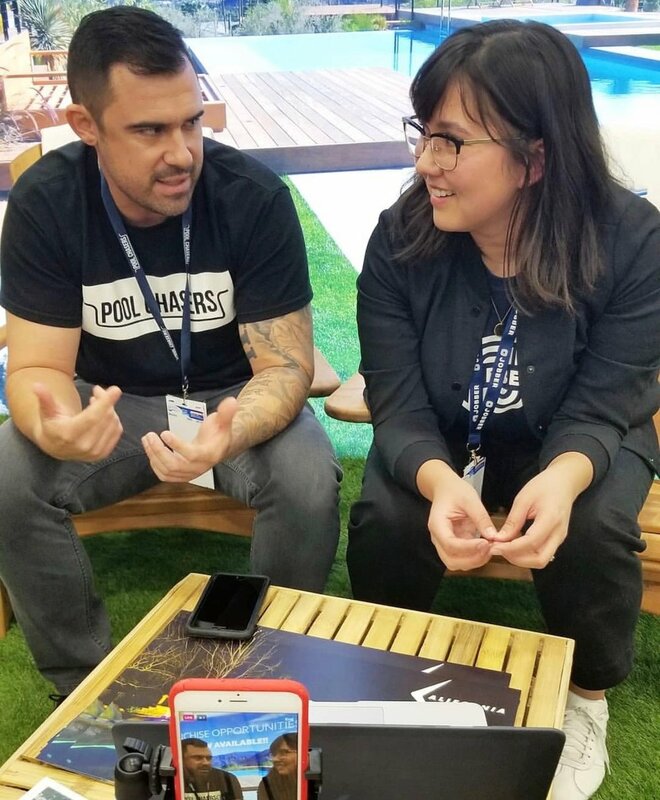 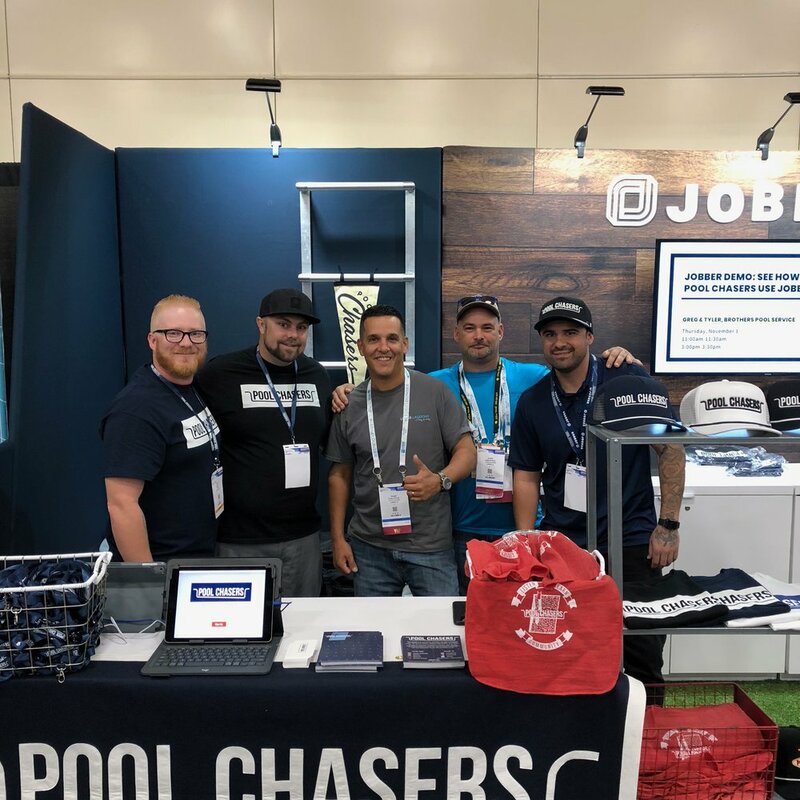 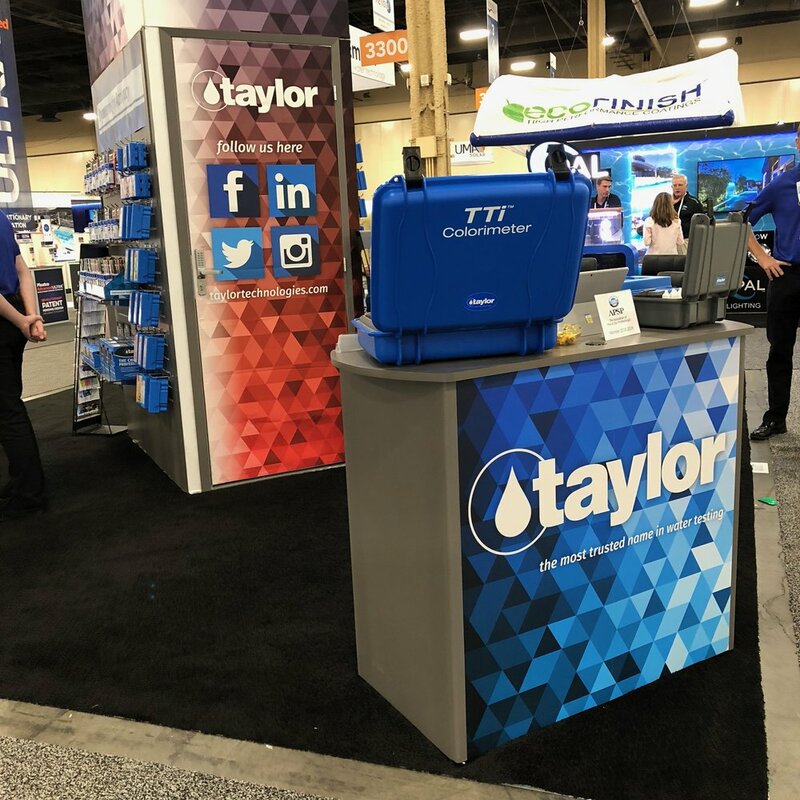 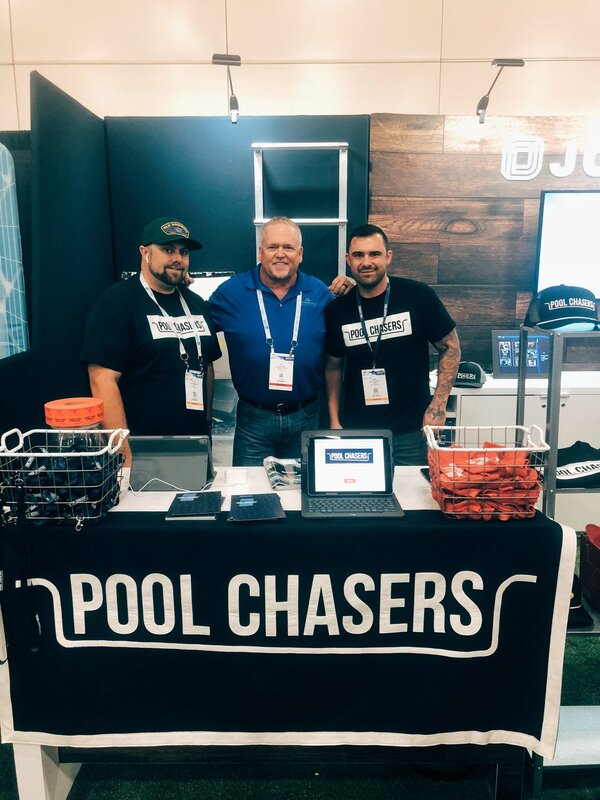 Also, a big thank you to all of the Pool Chasers out there supporting the movement and had the time to stop by our booth with Jobber. 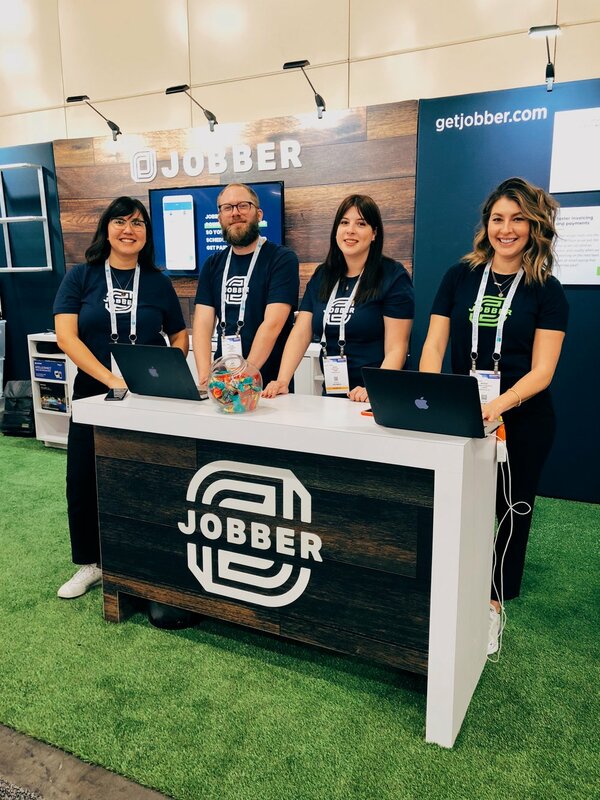 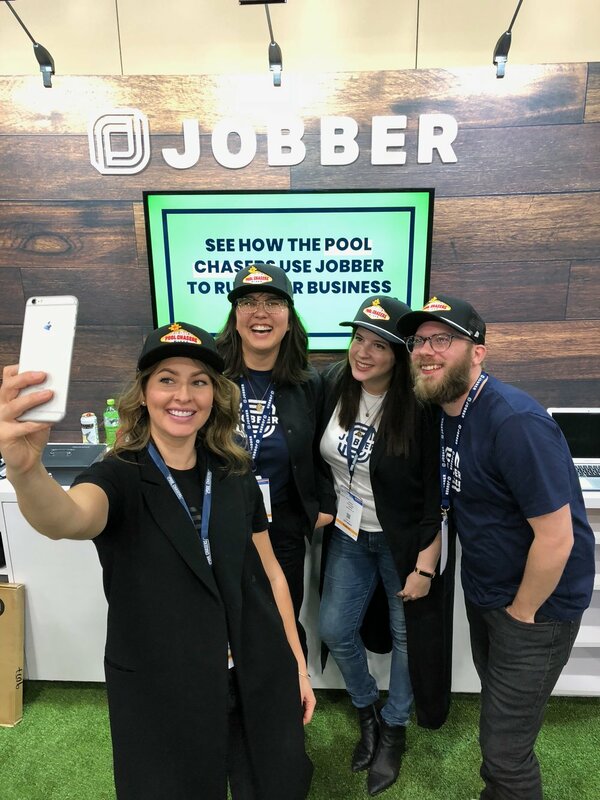 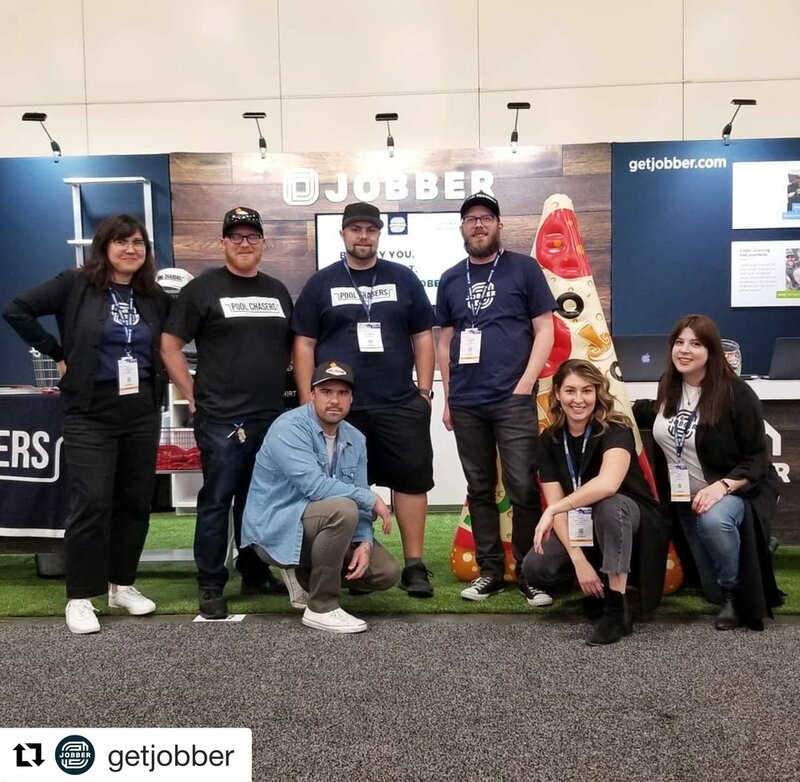 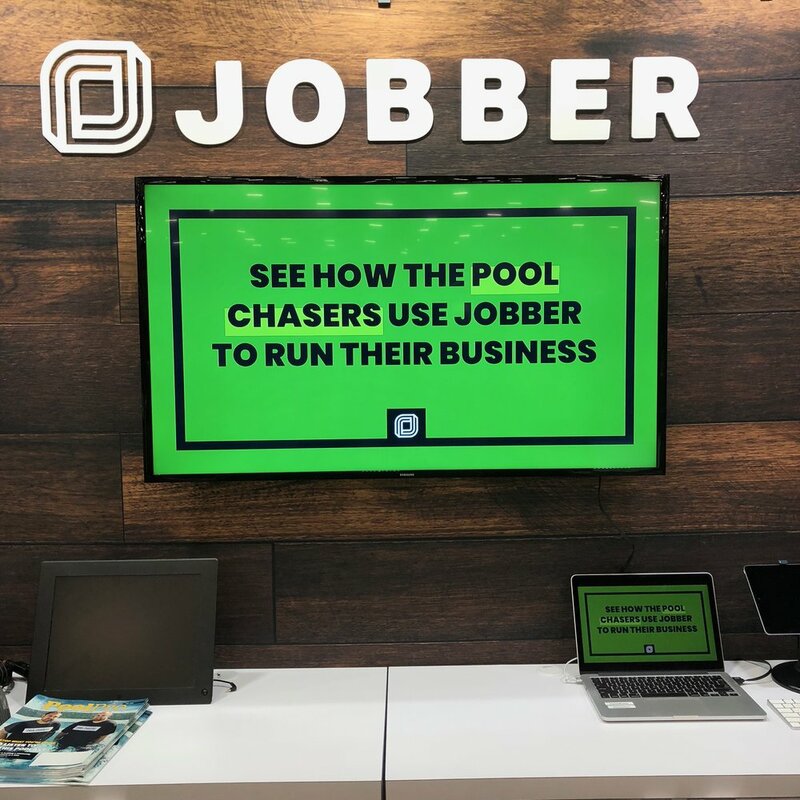 Last but not least, thank you, Jobber for supporting and sponsoring the Pool Chasers Podcast since day one! 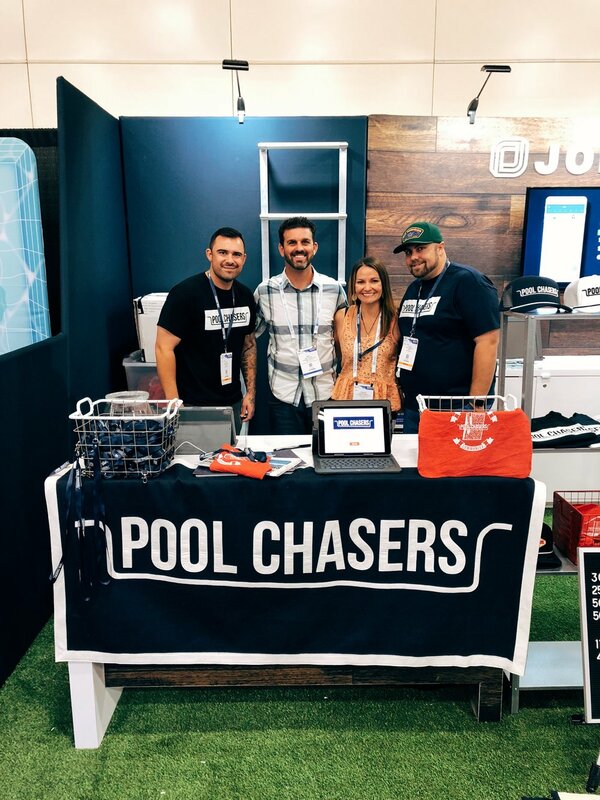 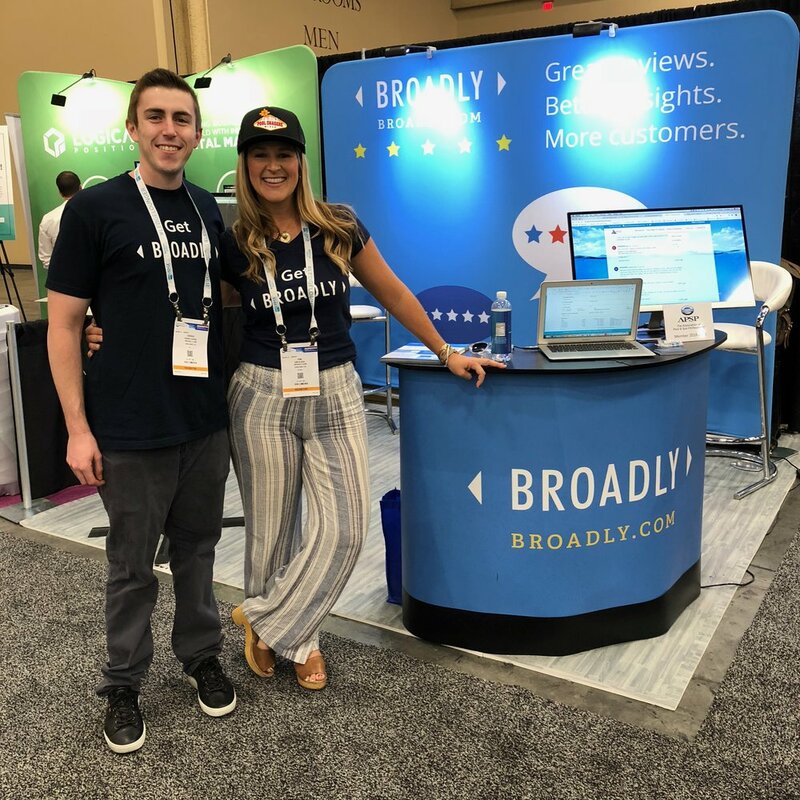 This has been a crazy adventure and we could not have gotten this far without you. 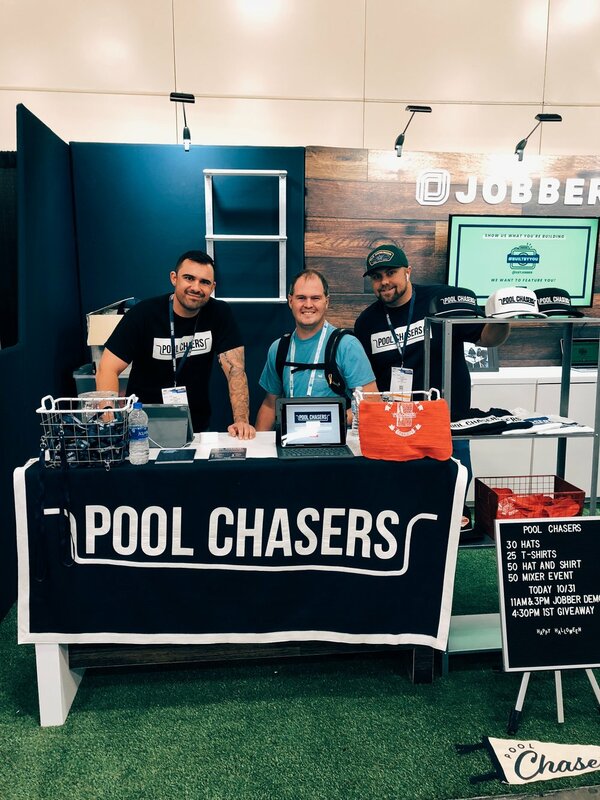 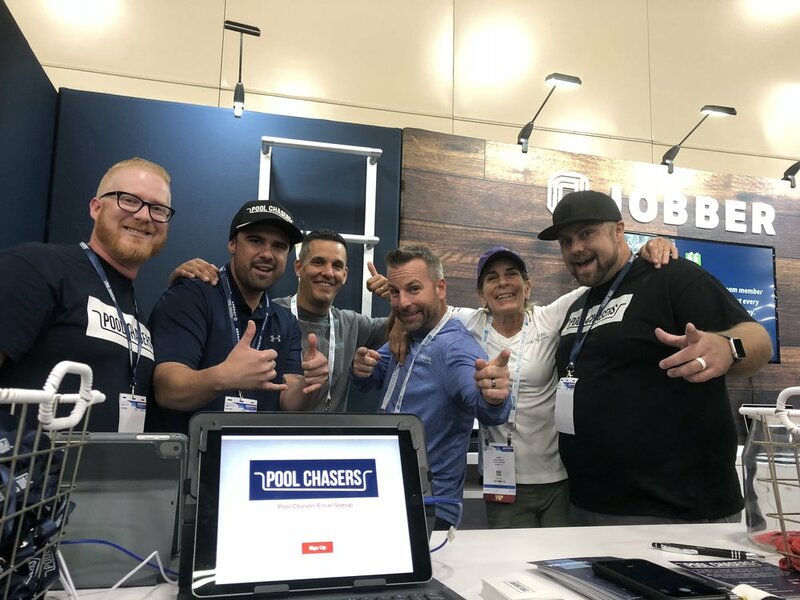 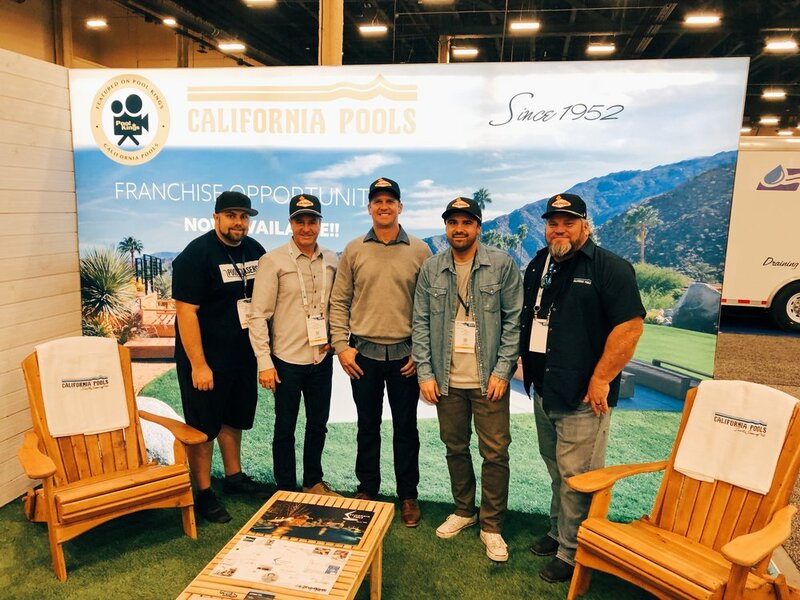 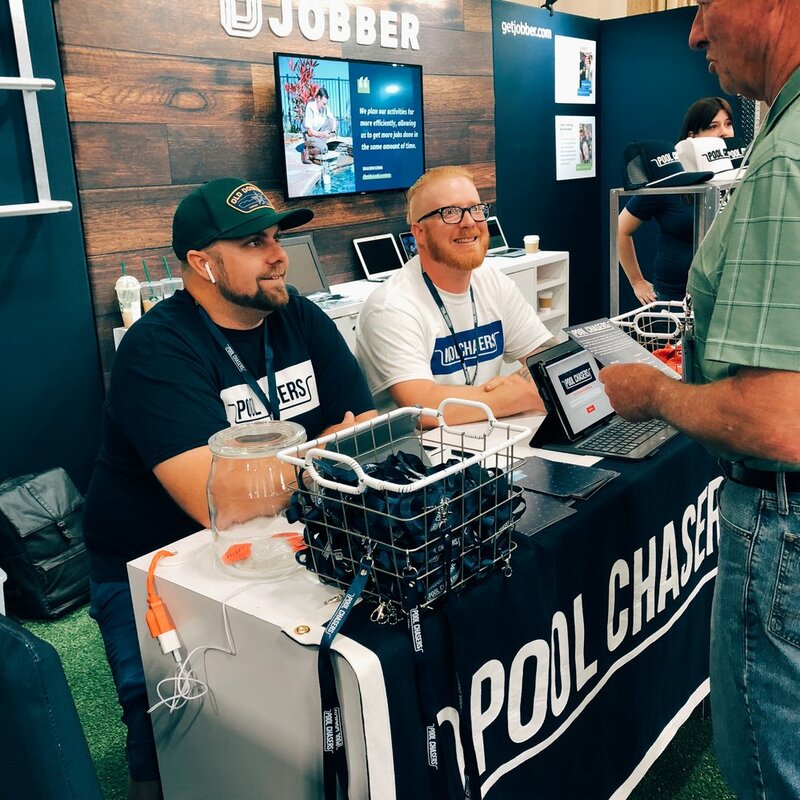 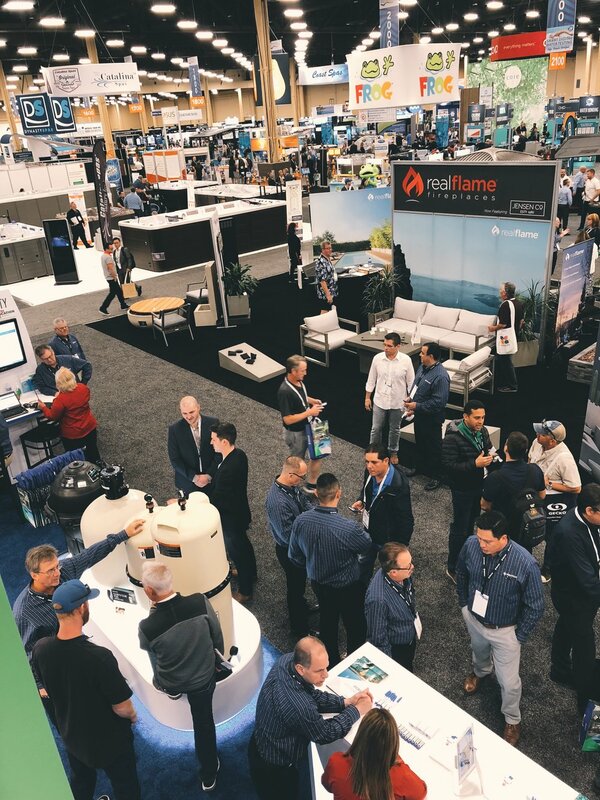 If you don’t know about Jobber yet visit them here https://getjobber.com/poolchasers/ This is by far our favorite field software that we use for Brothers Pool Service & Repair and Pool Chasers Podcast. 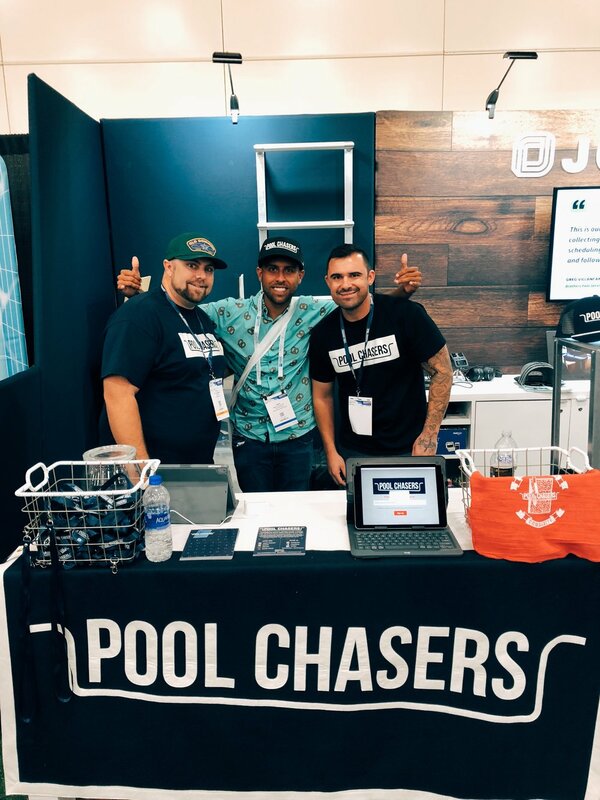 Enjoy the photos and email poolchasers.info@gmail.com if you have any photos that you would like us to share. 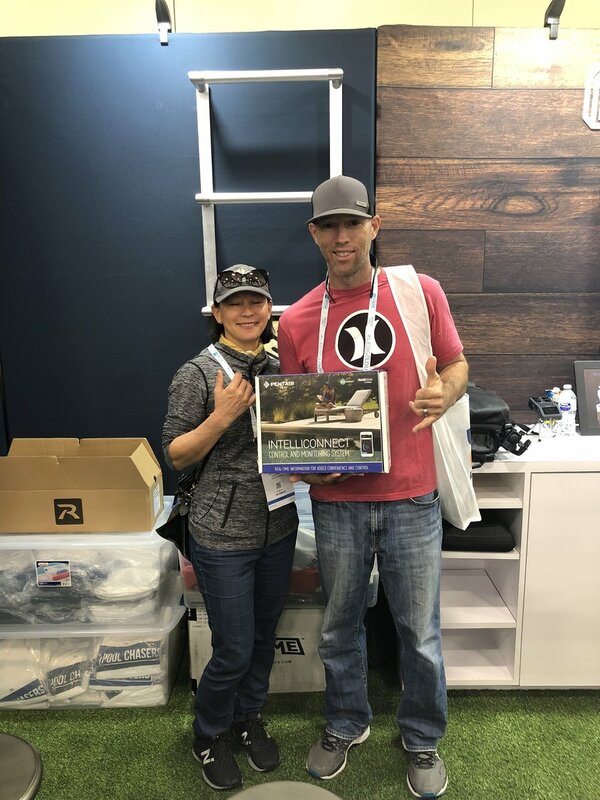 We did our best taking pictures and video but did not get everything.